Alicia, it depends where you end up working. Are you planning on working for a nonprofit or the government? If so, that's a good first step. 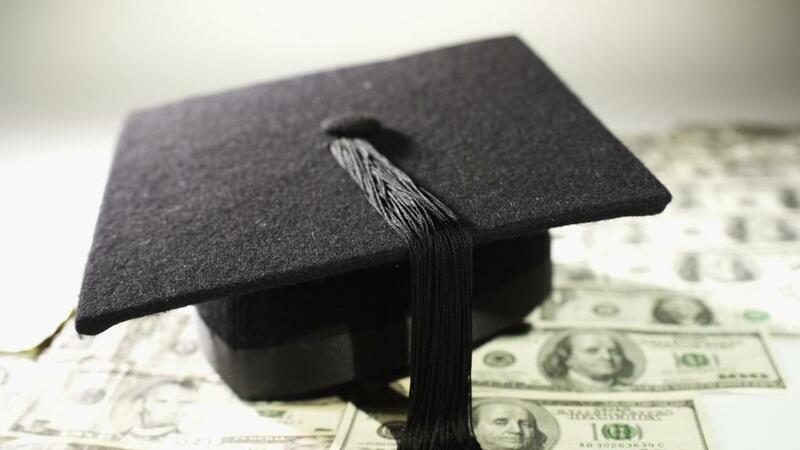 The program you're hearing about is designed to help ease the burden of skyrocketing tuition costs while encouraging graduates to enter low-paying but socially important "Main Street" jobs -- like teachers, firefighters, nurses, librarians, court clerks, public defenders and EMTs. Full-time employees of certain nonprofits also qualify. So you may be eligible even if the role you're in -- say accounting, clerical, or tech -- might not strictly be considered "public service." The key is working for a qualified nonprofit or government organization. About a quarter of the U.S. workforce does, according to the Consumer Financial Protection Bureau, the federal government's consumer watchdog. Still, your debt won't be forgiven immediately. First, you have to make 10 years' worth of payments -- on time -- while working in public service. If you're approved, whatever federal debt you have left is eligible to be forgiven. Under current law, the debt forgiven is tax-free. The program was passed by Congress in 2007, so the first batch of borrowers will be eligible for forgiveness starting in 2017. Wondering if you qualify? Ask your employer if it falls under the definition of nonprofit or public service employer -- the CFPB offers a guide. The Department of Education also offers a helpful list of common questions. 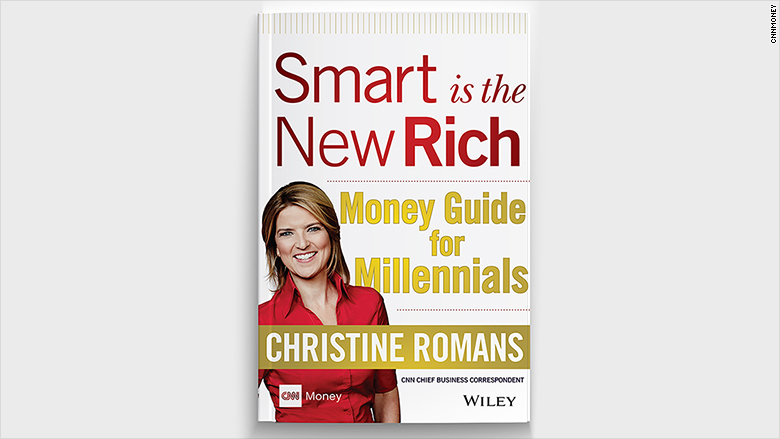 --Christine Romans is CNN's Chief Business Correspondent and author of Smart is the New Rich: Money Guide for Millennials. The book is currently available for pre-order at Amazon.com and in bookstores next week. Romans is giving away a copy to each person whose question is being answered this week. Millennials: What's your most pressing money question? Are you worried about getting a job? Ask Christine Romans your question here, or on Twitter or Facebook using #askchristine and @cnnmoney.